A taste that children like! 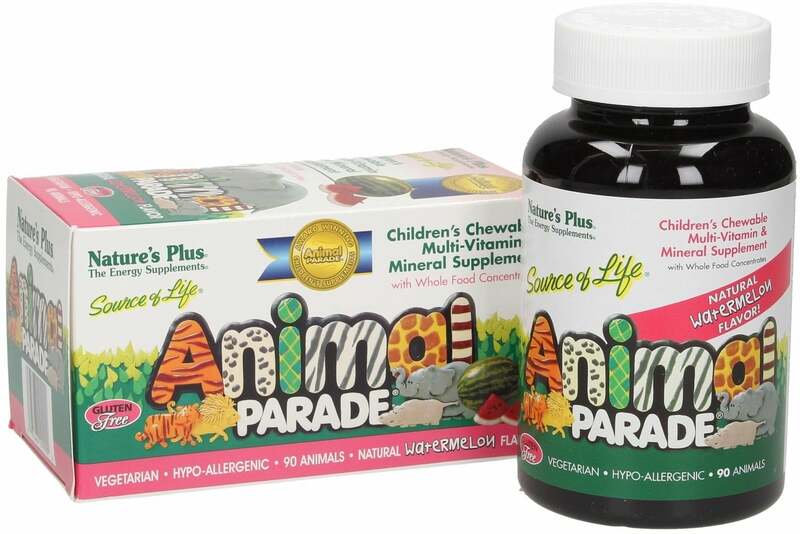 Multi-vitamin & mineral formula for children with whole food concentrates. Contains whole food concentrates from the alga Spirulina among other valuable amino acids. Contains extracts from carrots, which contain beta-carotene. It also contains chlorophyll from spinach. Contains extracts of apples with important minerals and trace elements. Nature's Plus products are 100% natural with quality guarantees from independent laboratories. 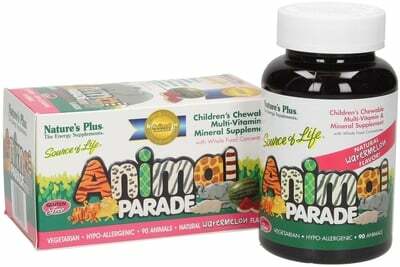 Children should eat 1 to 2 chewable vitamins daily. For children over two years. Weight Training for Women - Building Muscle Is Beautiful!